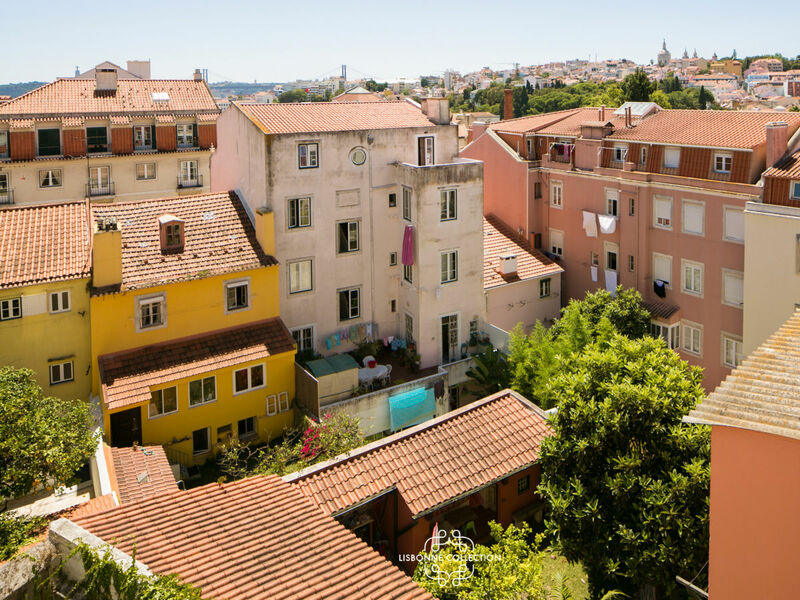 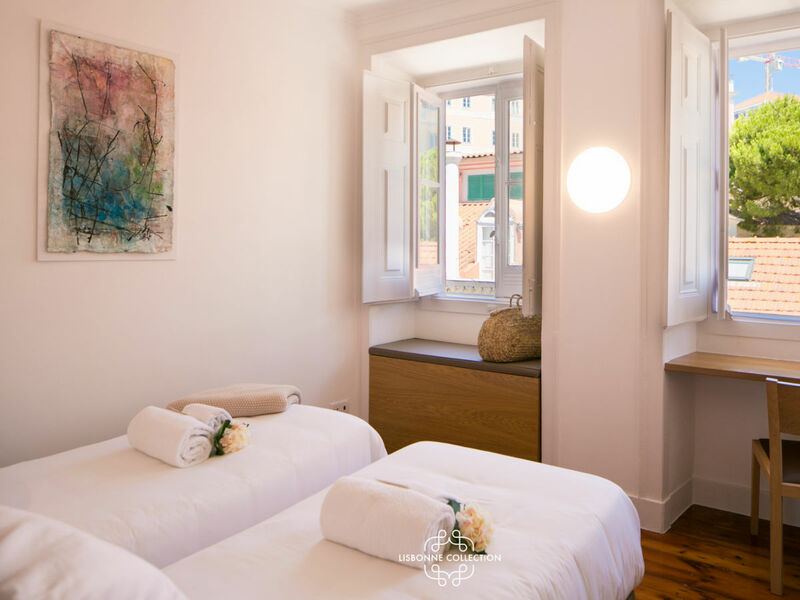 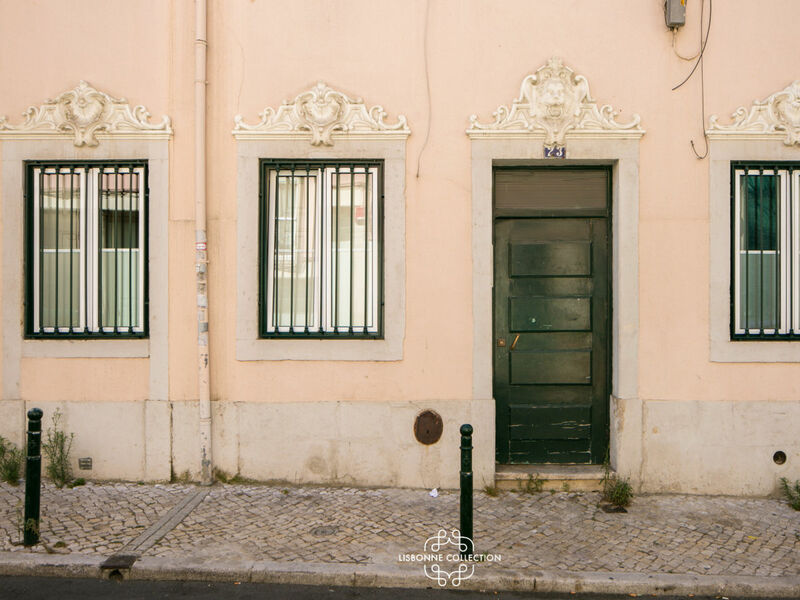 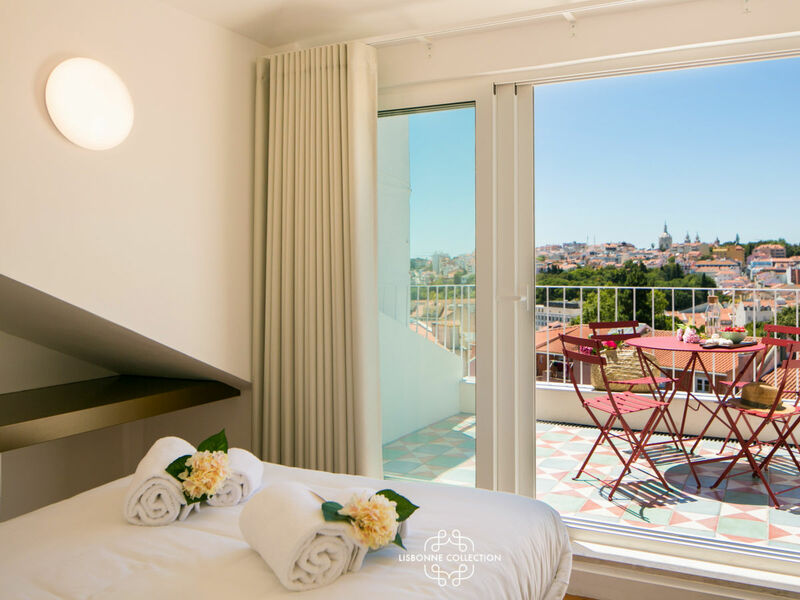 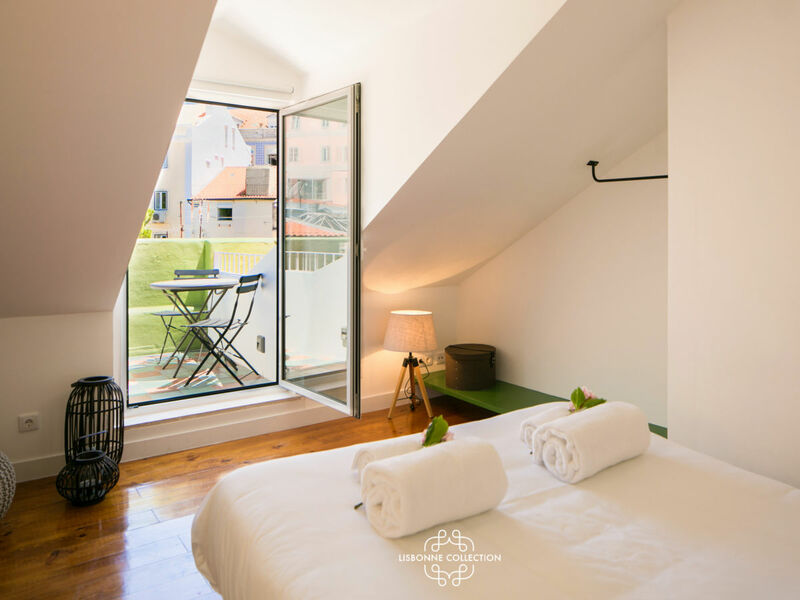 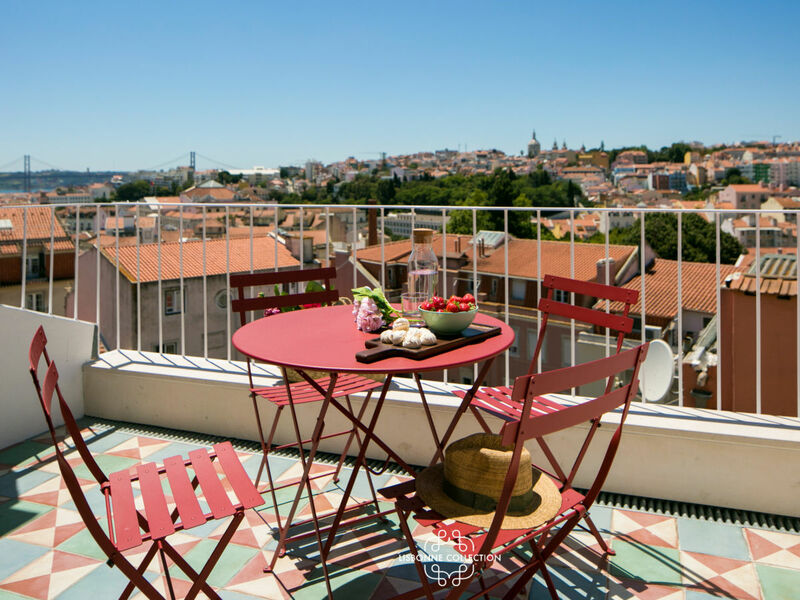 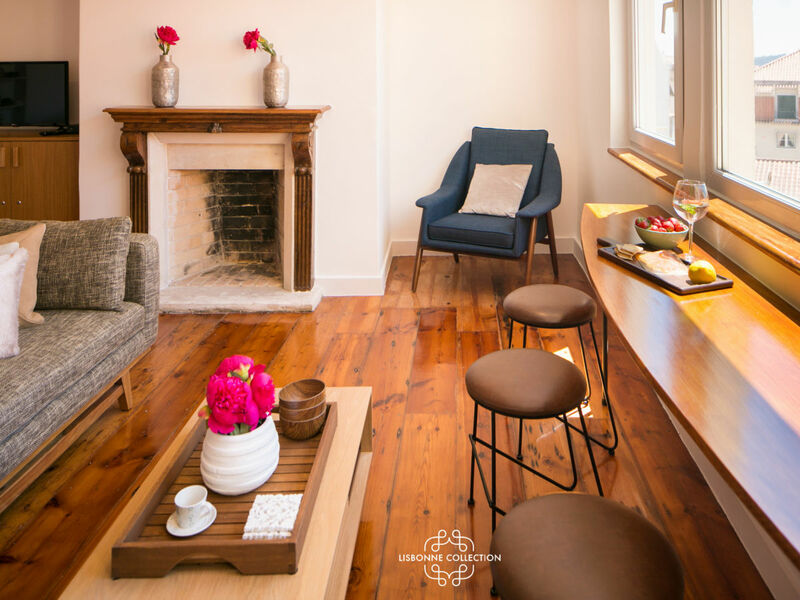 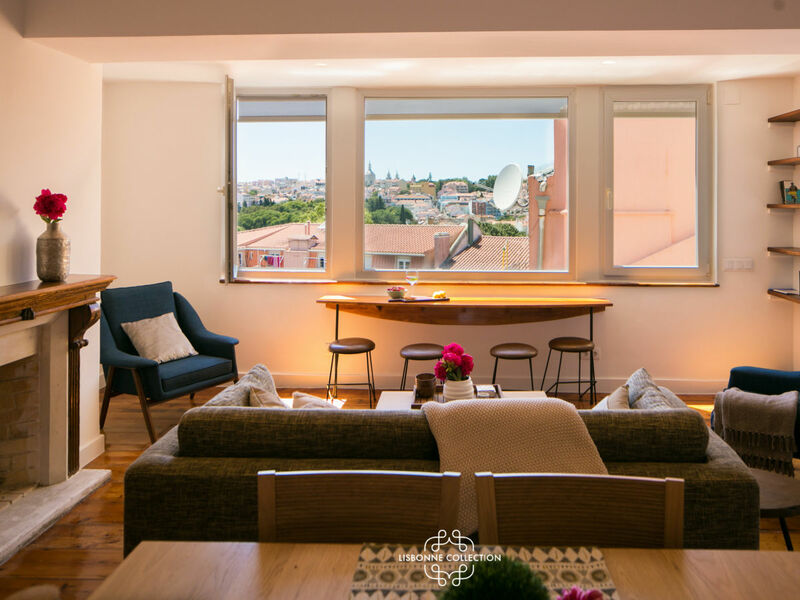 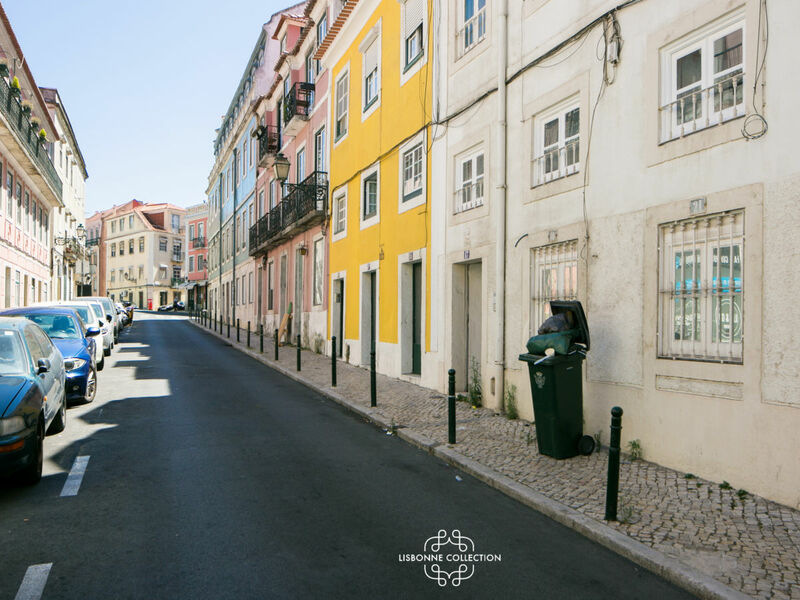 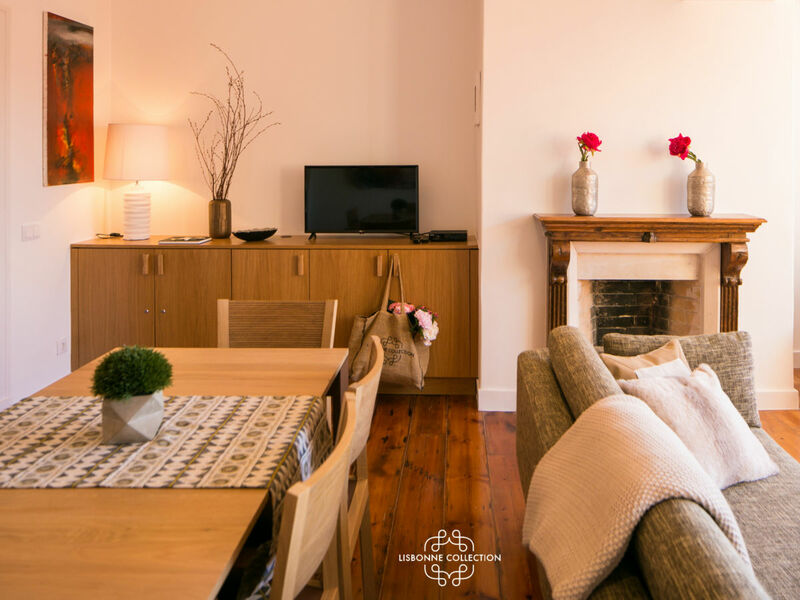 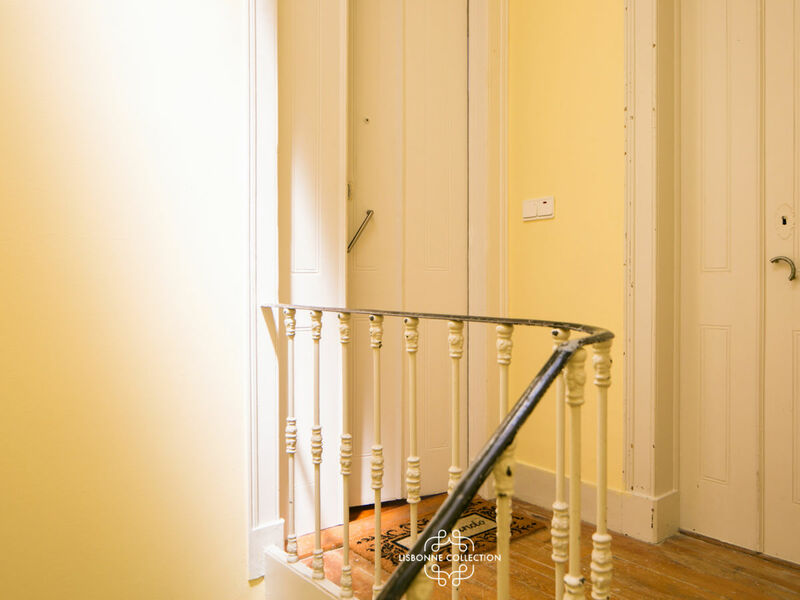 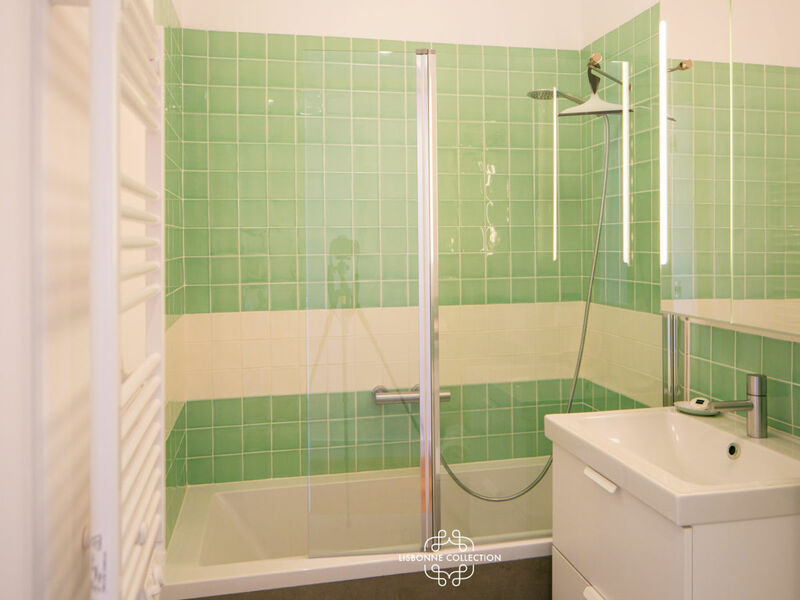 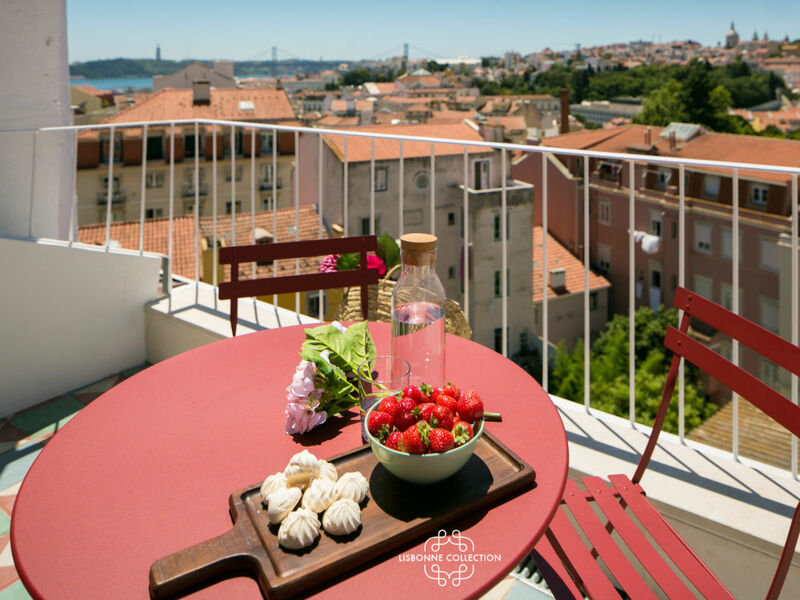 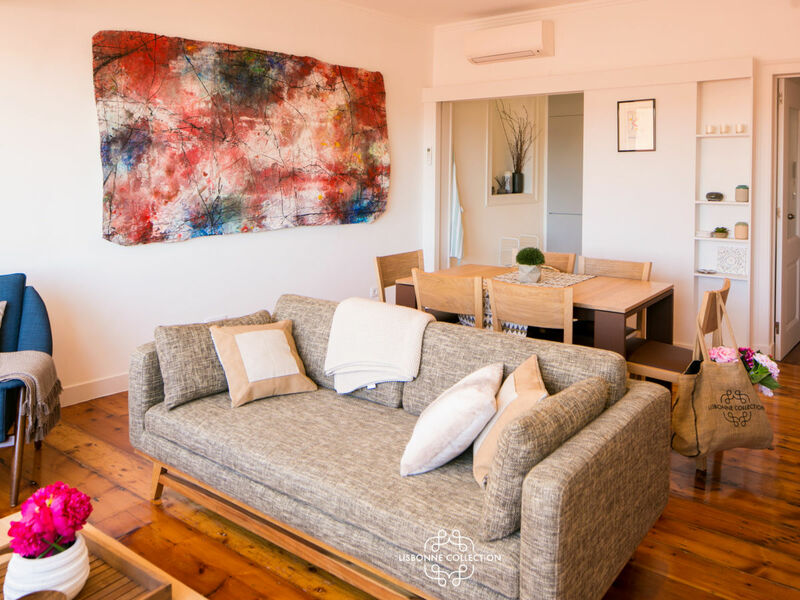 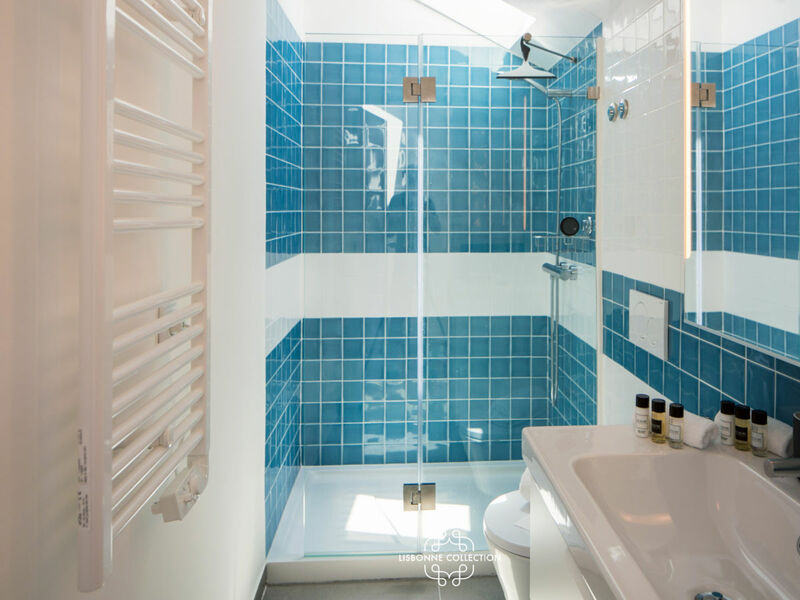 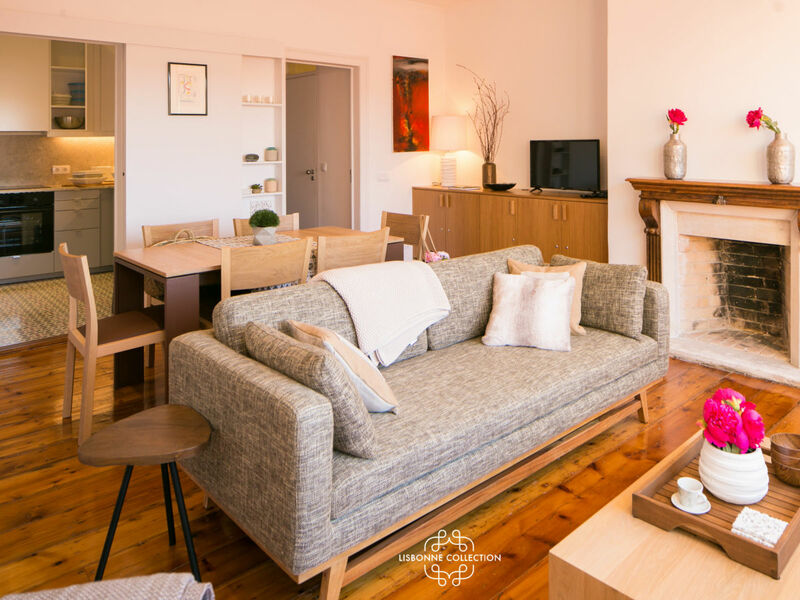 The apartment in Lisbon has 3 bedrooms and has a capacity for 6 people with a living space of 140 m². 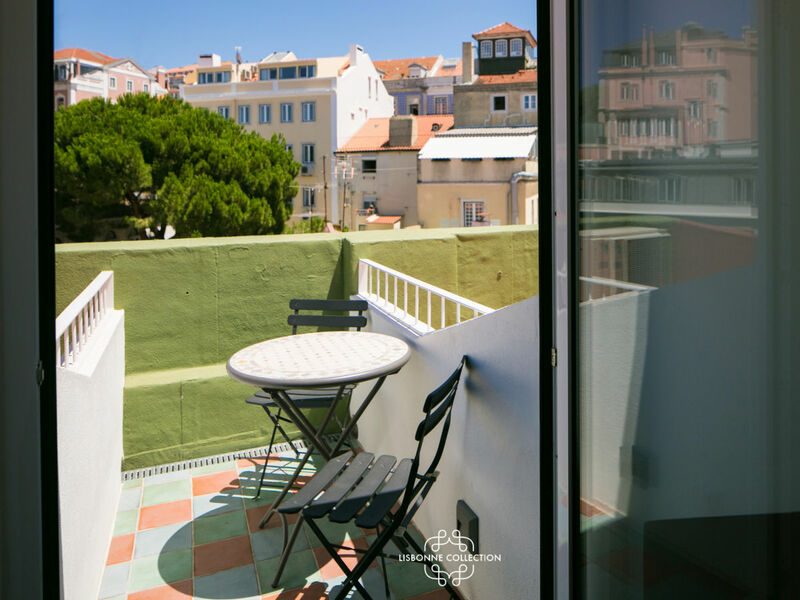 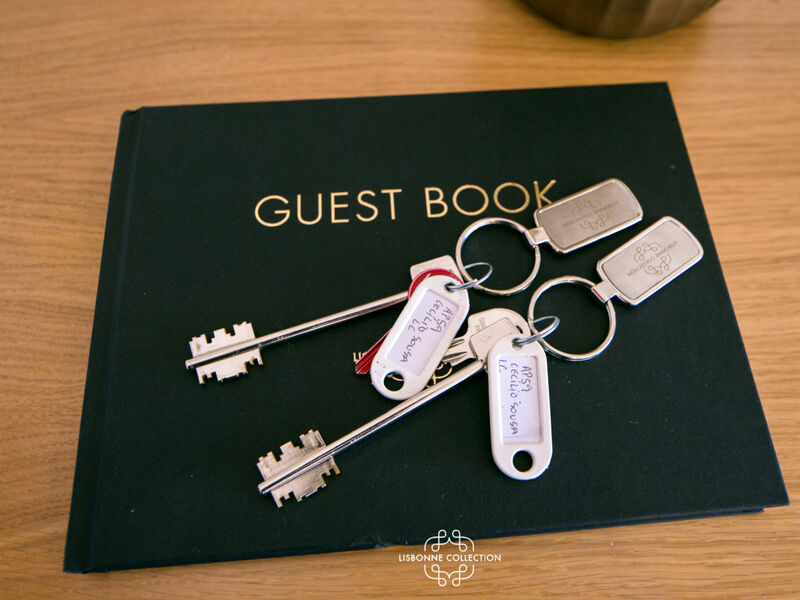 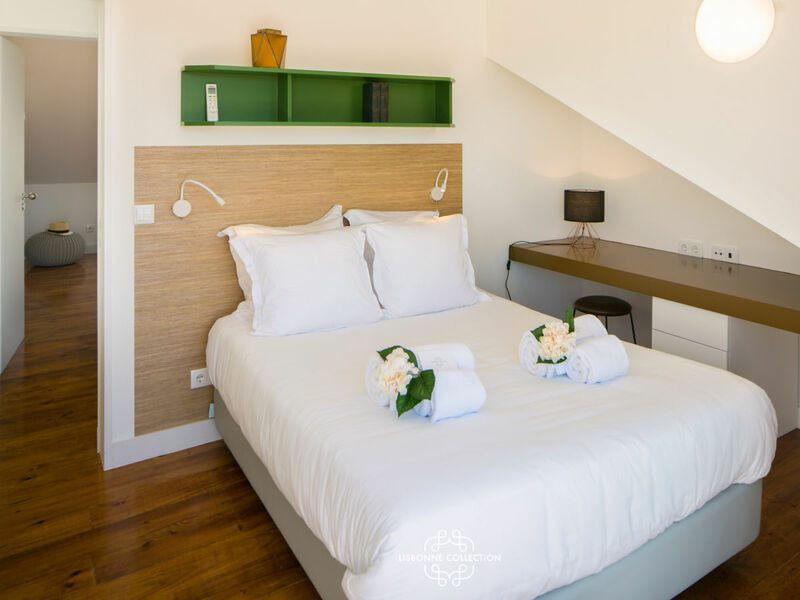 The accommodation is equipped with the following items: garden furniture, terrace, iron, internet (Wi-Fi), hair dryer, balcony, TV, satellite. 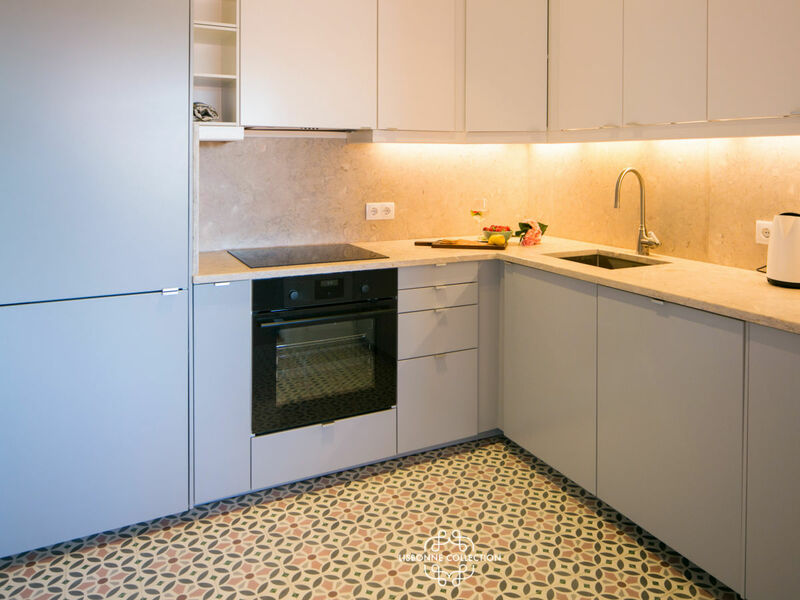 In the kitchen, refrigerator, microwave, oven, freezer, washing machine, dishwasher, dishes/cutlery, kitchen utensils, coffee machine, toaster and kettle are provided. 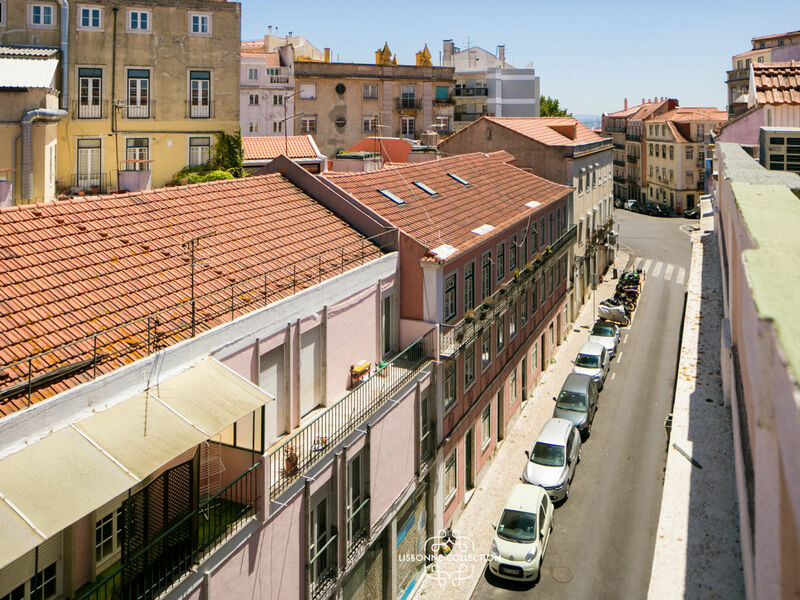 The house is situated in in the center of the city.